EMERGENCY is a love themed, mid tempo Afro Pop record that is sure to get you nodding your head once the beat drops. The record also goes on to show off more of Kay Jay’s genre versatility and vocal and content abilities since the release of his eclectic previous single ‘WEAKNESS’. 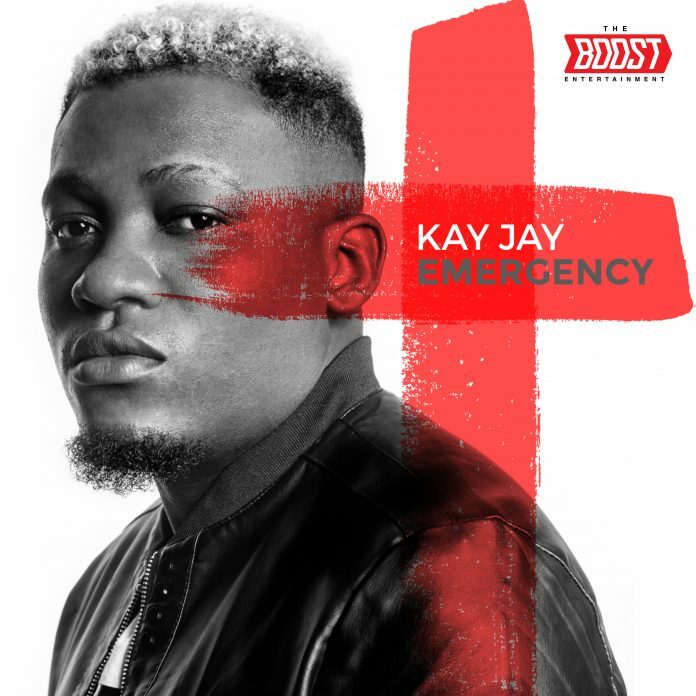 Previously an independent artiste, this is Kay Jay’s second official single after signing a management deal with The Boost Entertainment in August 2018. Listen, add to your playlist, dance and spread the love!